Aside from the Air Jordan Future “Volt” that we previewed earlier, another edition of the classic-looking sneaker is now available for retail. 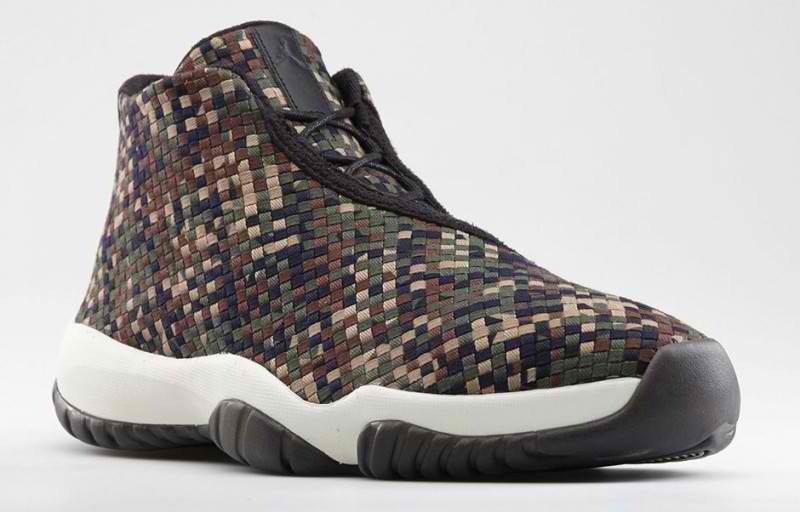 The Air Jordan Future Premium is now available in select Jordan Brand accounts worldwide for just $185 per pair. This new model was released in “Camo” edition, and as the name itself suggest, this one features a camo-like design on the one-piece woven upper part that sits on a white midsole and black outsole. Make sure to check this sneaker, which was said to be made to pay tribute to the symbiotic relationship between the street and the hardcourt. Check Out the Jordan AJ1 KO Premium! Check Out the New Jordan Future Sole M7!